We were delighted to see so many partners and presentations about Global Plants at the Society for the Preservation of Natural History Collections (SPNHC) meeting in June in Berlin! 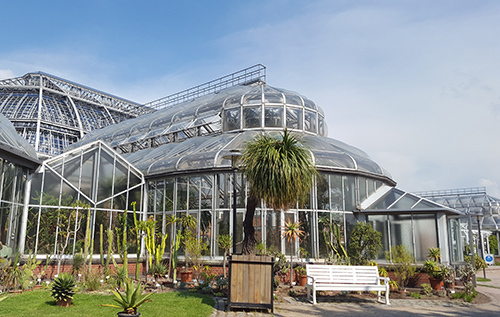 In addition to supporting individual travel grants, we held a Global Plants Steering Committee meeting and a second, open-invitation meeting of our Global Plants database content-contributing partner institutions at the Botanischer Garten und Botanisches Museum Berlin on June 25th, in conjunction with the SPNHC meeting. This was an opportunity not only to engage with our partner community, but also to begin conversations with attending natural history museum directors, curators, and a wide range of scientists about licensing our journals and books in natural history, entomology, mammalogy, ornithology, and general zoology.